ZumbaKids® classes are a dance ‘n’ play sessions/parties for little feet where your mini Zumberer can dance and play games. This program is where 4- to 8-year-olds just let loose and be themselves – little bundles of natural energy that are endlessly curious about new sounds and experiences! 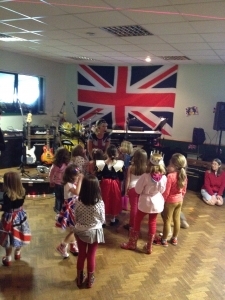 Here they can socialise, and move to age-appropriate international and popular music. 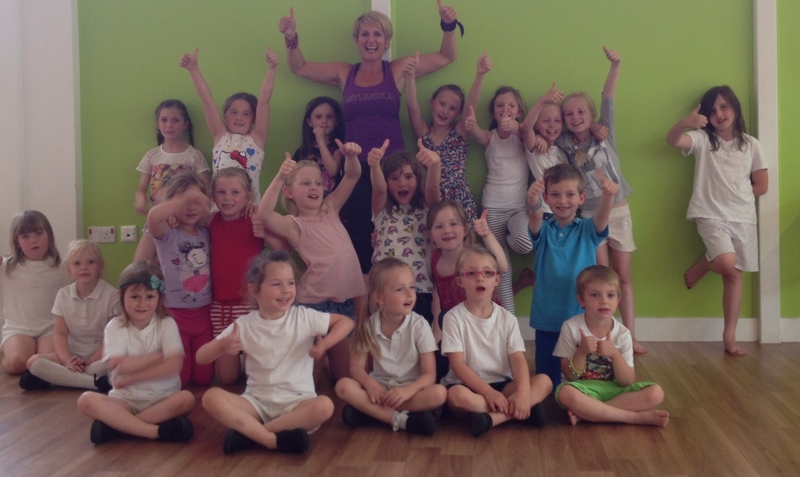 ZumbaKids® dance fitness sessions are great for a birthday party, after school clubs , Zumba School Days (eg. as part of a Health Week), in fact any children’s event. ZumbaKids® Birthday parties include 50 minutes dancing to International Zumba child friendly, upbeat, engaging music together with more popular songs your child will know and love to dance to. These fun filled dance parties include musical games with mini prizes and a Zumba gift for the birthday child. Music and lighting system all included. Please contact me for further details and prices. School holiday clubs, and in-school term health and fitness activities are a great opportunity to introduce children to Dance Fitness as a physical activity. These sessions can be run as part of your PE curriculum, as an afterschool club or ‘one off’ Health & Fitness Day. Available for individual sessions or day sessions. School holiday ZumbaKids® Kids sessions are also available. Please check back here for more information.